Competitors of Google may be successful in getting their antitrust investigation reopened, as attempts to negotiate a settlement seem to have stalled. The latest settlement offer to end Google’s four-year ordeal were rejected amid opposition from the companies that filed the complaint against the search engine giant. The rejection of the deal was accompanied by new data and renewed claims of impropriety on the part of Google. 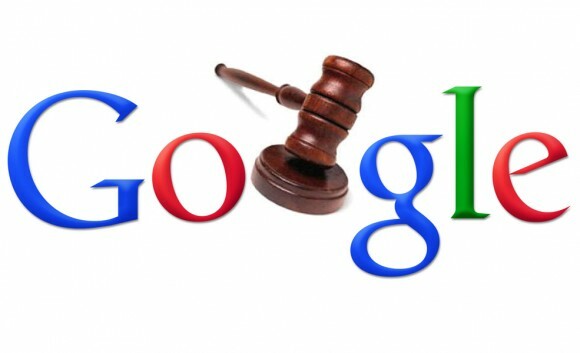 The antitrust probe stems from complaints that were filed back in 2009, that Google was using their search engine to divert results for services that are provided by competitors to services that are provided by Google. The claims center on the allegations that Google pushes down the listing of competitors in favor of their own services even when the competing services have superior search statistics. The EU’s competition commissioner, Joaquin Almunia, rejected the most recent proposal from Google and he stated that he is trying to get further concessions and cooperation from the search giant to improve the deal. Failure to reach a deal could lead to the possibility of formal antitrust charges being brought against Google. Along with the recent developments regarding the rejected proposal from Google and new data introduced into the complaint, there could possibly be an additional angle of attack for the probe against Google. Almunia stated that the EU might also open an investigation into the Google operating system for Android devices. He said that they are currently awaiting answers to the complaint regarding the operating system and that an additional probe depends on the response that they get from Google. This is one of the longest running antitrust negotiations in the history of the EU and, with the recent developments, it looks as though it will continue into the foreseeable future.